Located at the foot of Col du Tourmalet and Luz Ardiden, the bike rental team Tourmalet Bike offers, from April 15, bike rentals. 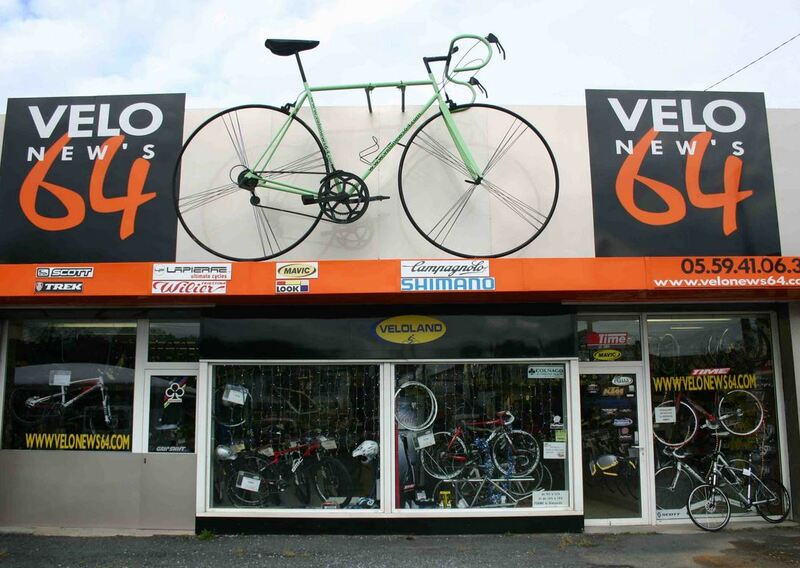 Both road bikes and V.T.T or electric bikes. In order to meet all requests, our equipment is suitable for all levels of practice. Thus, our advice is an expert whether you are a novice or a professional. First, passionate about cycling since my earliest childhood, I first started competing as a cadet. I quickly won some victories. Then spent in junior, I won the first step Sunlop track. Finally, as a senior, I worked with some big names in international cycling at the time. Races such as the Tour de l’Yonne, the Tour de Seine and Marne, the Tour de Provence, Tour de l’Hérault, or Vuelta Ciclista l’Amporda. 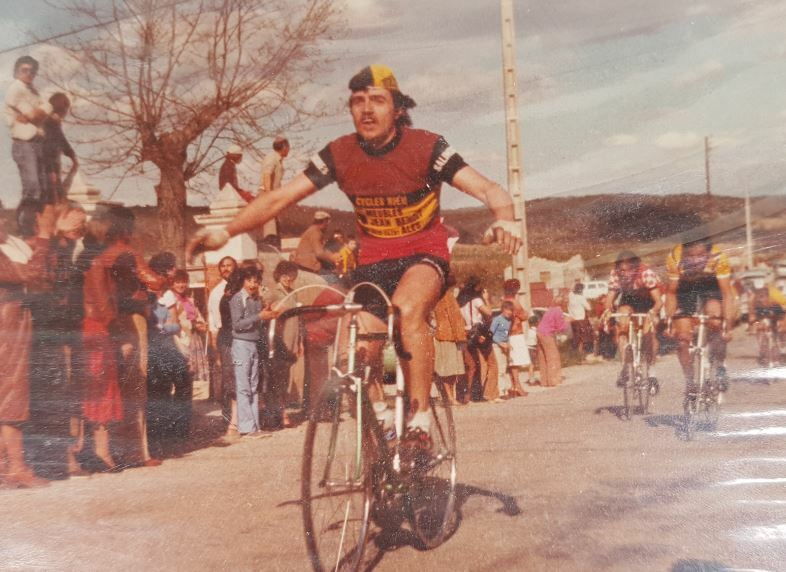 After becoming a cycle mechanic at Nîmes, at the Hervé Passieu cycles from 1976 to 1981, I realize that my job leaves me little time to run or train. Leaving a lot of work, I then gradually installed Artisan enameler for bike frame. Subsequently, I did an internship in Switzerland in the Cilo factory. The latter, like many other brands, disappeared with the arrival of bikes from Asia in this factory. But there was then a master cameraman, Mr Gussiani, an Italian who had worked at Colnago. He took me into esteem and under his wing. 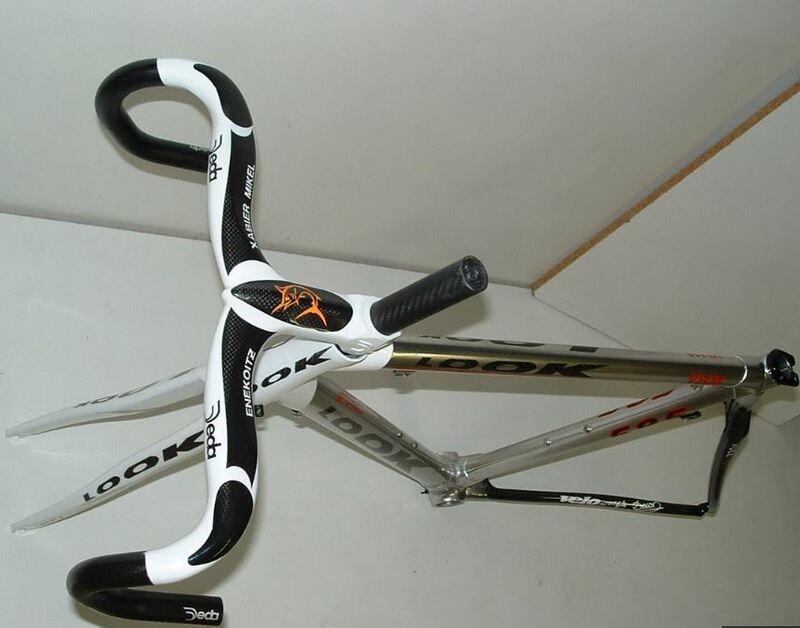 Thanks to him, I learned the frame repair, as well as the custom frame manufacturing the following years. In order to be able to assemble a bigger structure, in 1987, I left on Orange to join. Thus was born the frame brand under the name of Cavallo Marino. It was an Italian-sounding name that emphasized the chic and elegance of Italian bikes. And in 3 years, it has become a reference in the small world of cycling. As a result, many prestigious bicycle brands still contact me to make drawings and paintings on their Colnago, Time, Tvt, Vitus, etc. bikes. After a decade of practice, I went to Orbea, in the Basque Country. 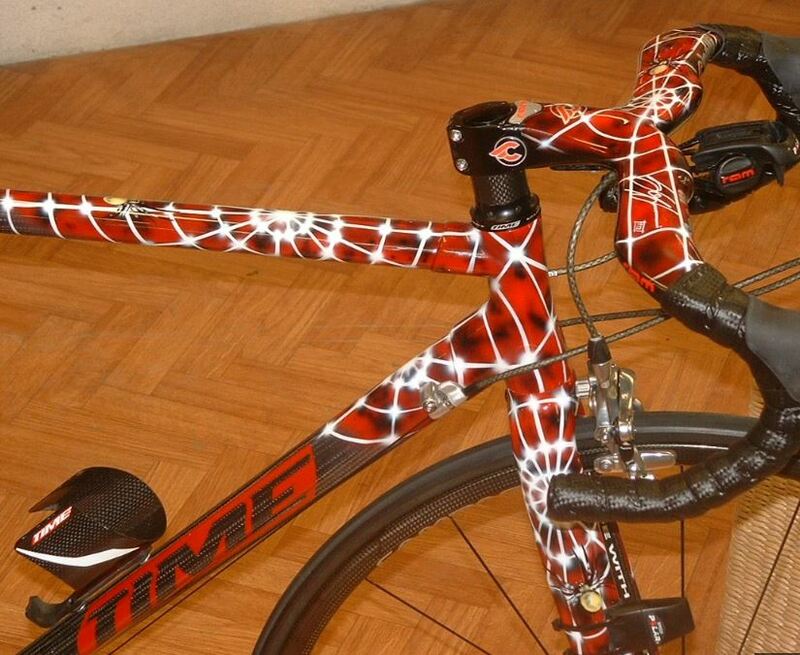 I then became a technical advisor in manufacturing to draw and paint high-end bikes. Among my creations, the Orange well-known bikes Euskatel team. Time passed, the journey France – Spain, its 200 kilometers daily and the lack of contact with the customers, were right of me. So after 5 years of loyal service, I left the company. With my wife, who also worked a lot with me before I arrived at Orbea, unable to stay idle for a long time, we decided to open a bike shop. Thus was born Bicycle 64 in Bidart, on the Basque coast, with a frame painting workshop and some high-end brands. This store brings us quickly a little notoriety in our department. For 16 years we have created with the desire to succeed in our passion. In addition, always for the sake of serving our customers and being as sharp as possible, I also went to do an internship in the American firm Retul. This company is specialized in 3D postural study, and represents the must of studies. Finally, a little mountain desire is felt. As a result, we are selling the Bidart store to launch our new challenge. In fact, we are opening a new store in Luz Saint Sauveur. Model of our previous shop, in another setting and another context, with less pressure, this new shop fits our pace better today. Indeed, the customers are delighted that we can help them out, advise them, and generally help them to make their holidays in this beautiful region. For this purpose we offer bike rental for all. In the first place the very high-end for professionals but also bike-sports bike for everyone. Finally, if today the practice of my wife and myself is leisure, we still willingly participate in sports events. However, my concern for meticulous work and quality products remains unwavering. In addition, I put a point of honor to test all the equipment that we offer in our bike rental shop Tourmalet Bikes. 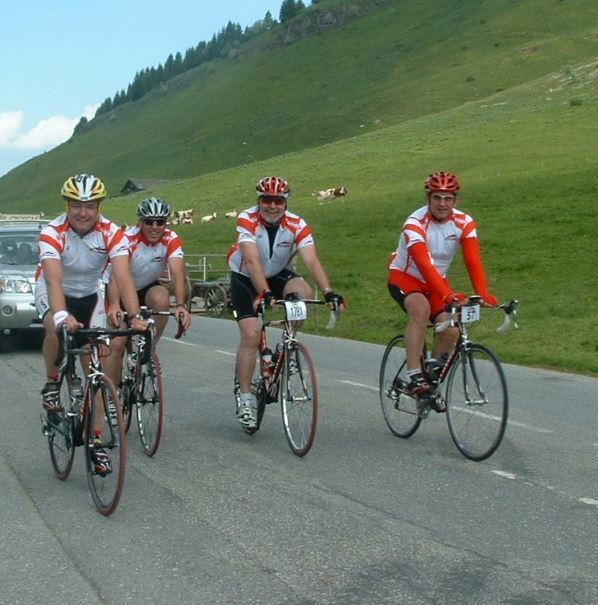 We love our relocation which allows us to receive cyclists from all over France but also from abroad. This brings us a wide range of language and culture. Plus, it’s rewarding and enjoyable. Since its opening, we have enjoyed taking the time to share, target the needs and expectations of customers of our new store. With us, we are waiting for you, we welcome you. Feel free to say hello, our smile as our advice is free! 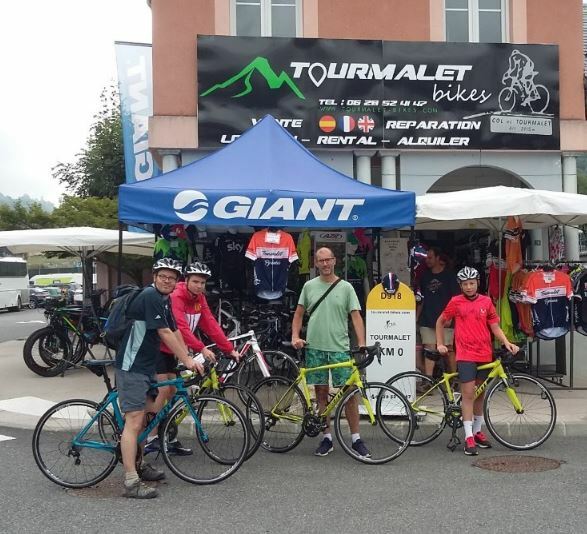 The TOURMALET-BIKES team is the guarantee of know-how, expertise and recognized professionalism.